This Ayia Thekla Villa is 3 minutes walk to the beach, walking distance to the fishing harbor at Potamas Liopetri and 5 minutes drive to the new Agia Thekla Marina Project. 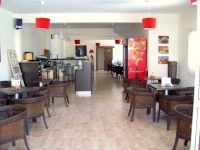 Ayia Thekla is a very popular residential area because it is only 5 minutes drive to Ayia Napa tourist resort. This property is second in line from the Mediterranean Sea. You can't get much closer than that! 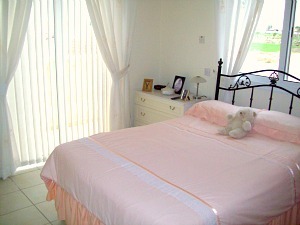 Three Double Bedrooms, Large Private Swimming Pool, with spacious outside living area. Immaculate Condition. 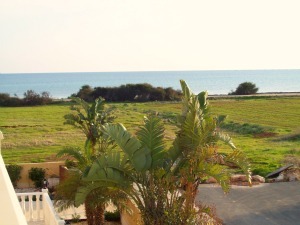 Super Investment Property in Cyprus. 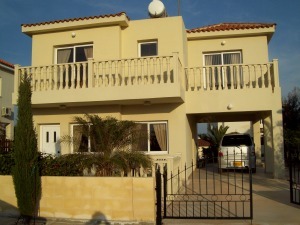 Detached house for sale Cyprus. Beautifully maintained inside and out. The garden areas are well established with low maintenance. The large private swimming pool is in pristine condition. 8m x 4m Swimming Pool with Pool Side Shower. The location of this Detached Villa is a beach lovers’ dream. 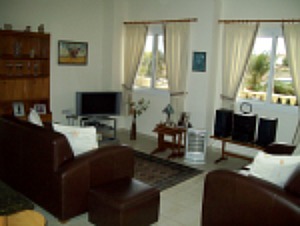 Ideally situated close to Nissi beach, Makronissos beach and several other ayia napa beaches. 5 minutes drive from the motorway.